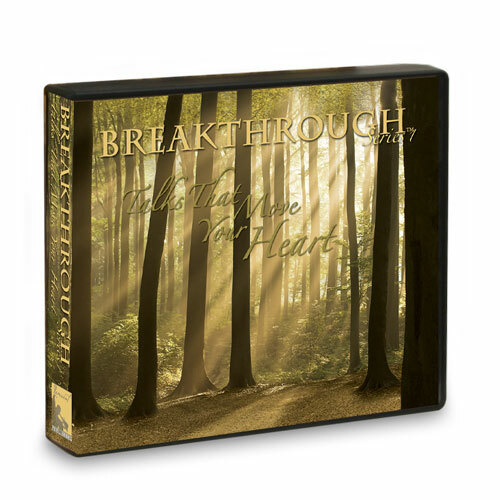 This unique set of 5 audio lessons are designed to convict and move the hearts of those who consider themselves stubborn or struggling in their weight loss. If you have lost some weight hit a plateau or want help getting refocused and restarted, these audios are for you. We pray these strong lessons will move your heart to obey God—to find His will and do what pleases Him. from Brentwood Help for a stubborn heart! These talks are very strong and convicting. They really moved me to stop controlling and doing things that were keeping me from being focused on what God wants.